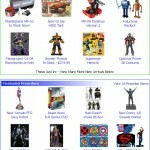 Toyark Sponsor Big Bad Toy Store has sent along the newsletter for this week. 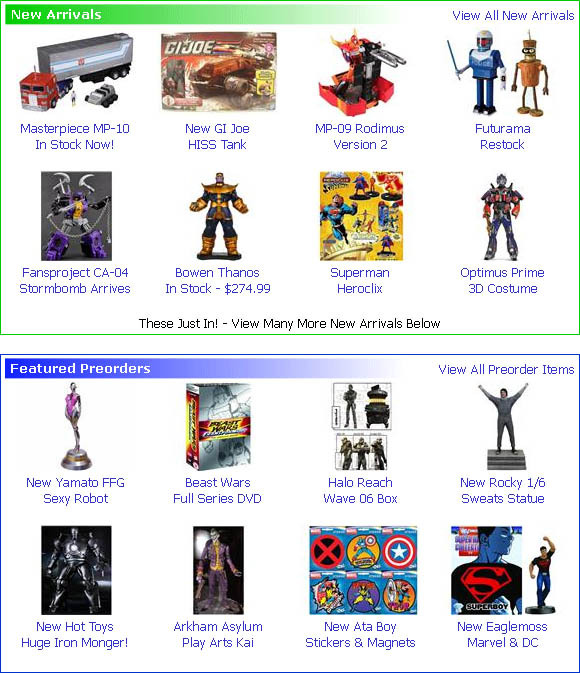 The massive Inventory Clearance Sale is still ongoing, with even more items added to the list. Read on to see all of the new arrivals and pre-orders.